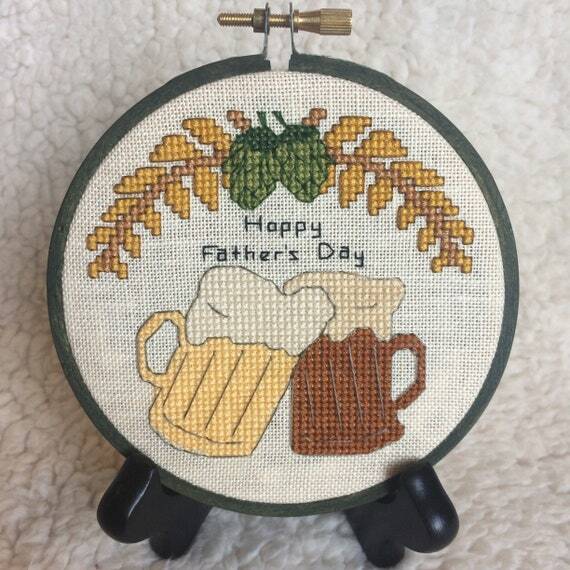 Father’s Day is right around the corner, but there is still time to whip up a lovely hand crafted gift. Why not cross stitch? Sure you could go the “I love you dad” cheesy route, and nobody would judge you if you do.. but if your dad has a great sense of humor, one of these sarcastic designs may be perfect.